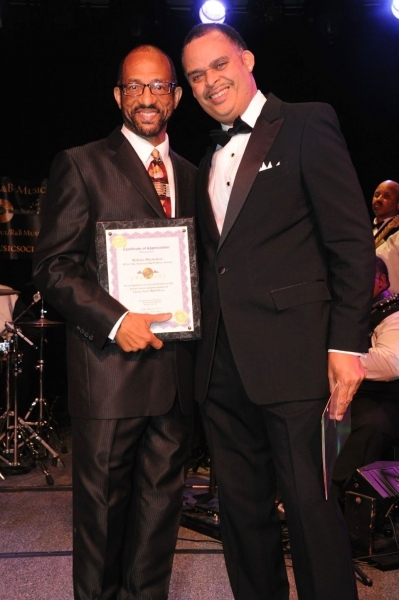 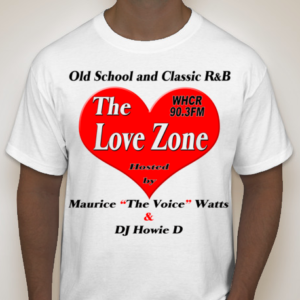 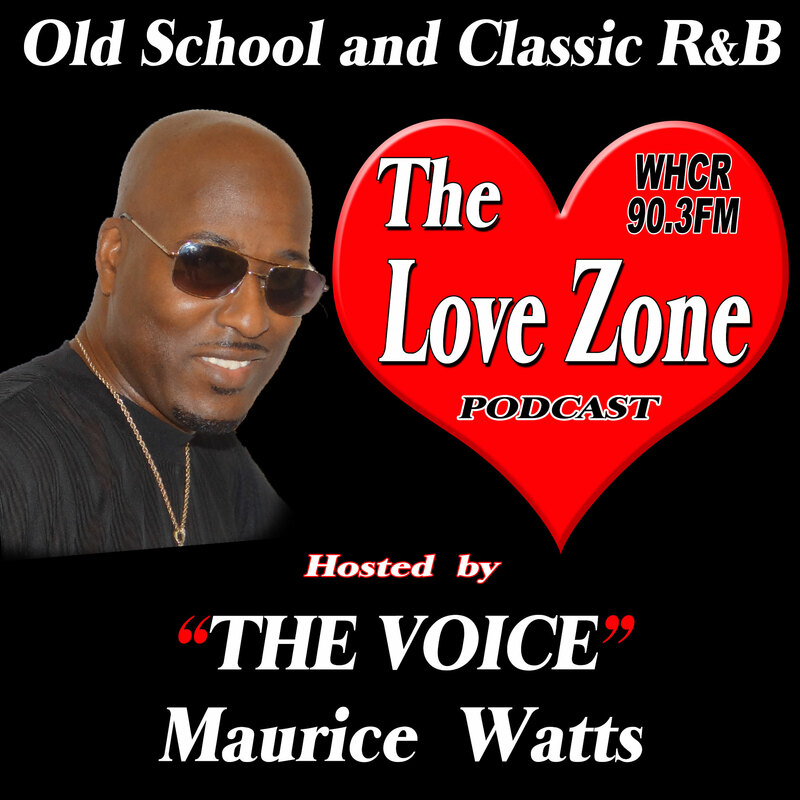 For over 30 years Russell Thompkins, Jr. has been the original lead singer of the Stylistics. 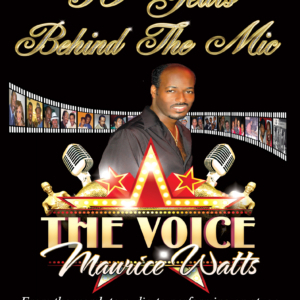 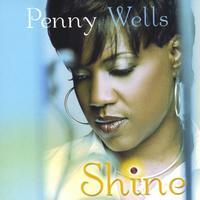 His impeccable falsetto voice led the group to international fame and recognition. 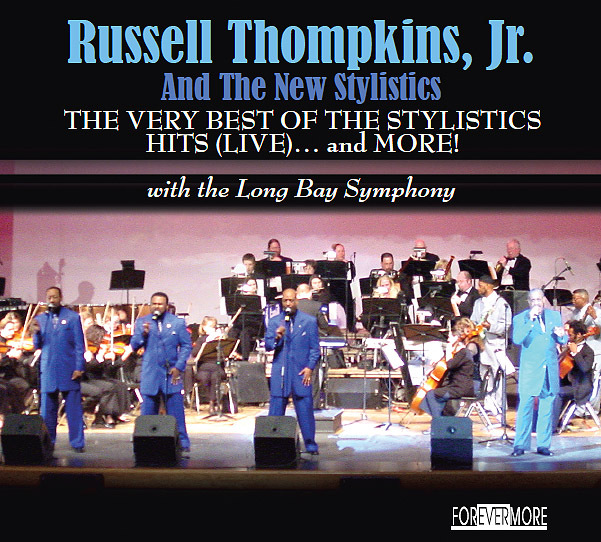 We’re proud to present to you this new LIVE CD featuring the voice you can never get enough of Mr Russell Thompkins, Jr. & The New Stylistics along with the Long Bay Symphony. 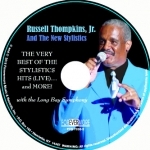 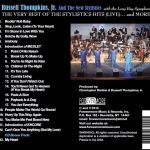 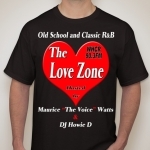 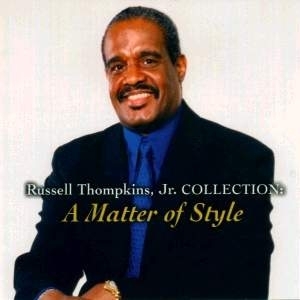 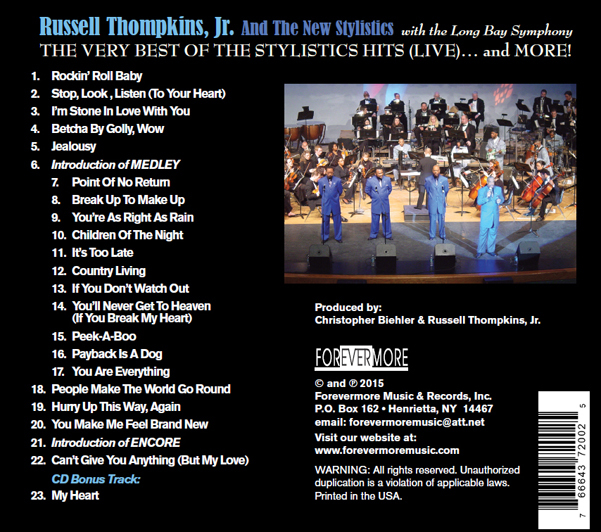 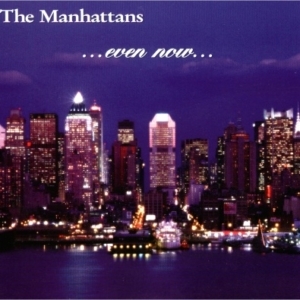 Now Playing Tracks From: Russell Thompkins, Jr. & The New Stylistics – “The Hits LIVE and More” CD. 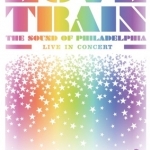 Mobile users must press play button on player.